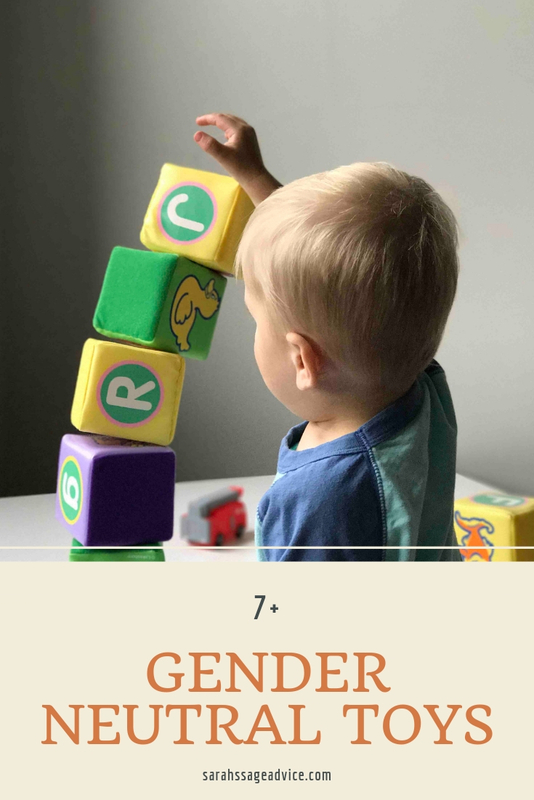 I’ve always been pretty adamant that I try to keep items for my kids as gender neutral as possible. I will buy my daughter dress with flowers on them and I will by my son onesies with Dinosaurs on them because there’s just some things with society that has gender roles so engrained you cannot avoid them. But when at all possible I try to do what I can to teach my children that “boy” toys and “girl” toys are nonsense. 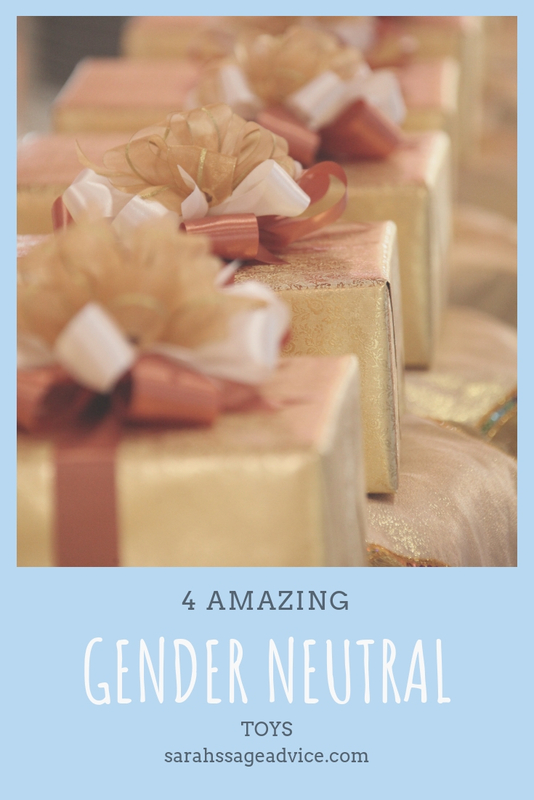 So here are some toys that I find are great for gender neutrality.